Whether you are the coach of the state championship swim team or just an enthusiastic parent cheerleader of a little league star, a personalized photo book is a unique way to capture the big moments from a great season. Take your favorite action shots, team photos and individual pictures and turn them into a beautifully printed book from Shutterfly. Feature your little rookie of the year and make him or her feel like the sports star that they are. 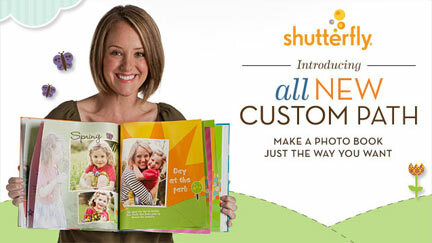 With Shutterfly, it is easier than ever to turn all of your pictures from the season into a one-of-a-kind book. Simply upload all of the best photographs to the easy-to-use template of your choosing. With the design assistant, you can add fun elements and text to help tell the story of the season. 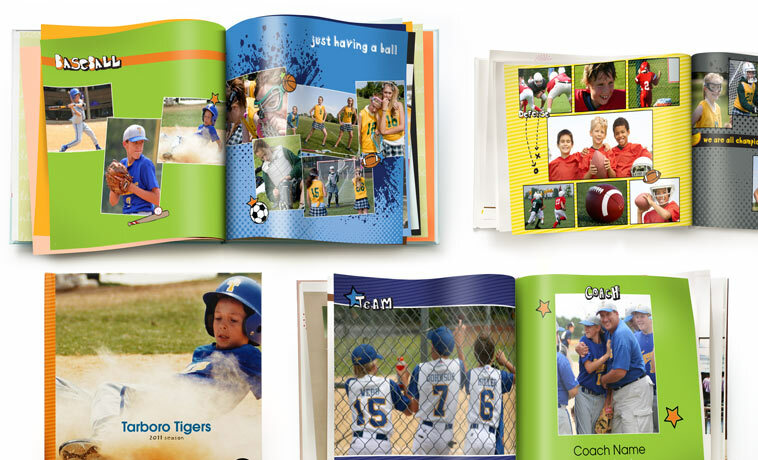 Whether you are making a book for a stellar coach or featuring your own little slugger, a customized photo book is a great way to make sure your memories last. When you are done, Shutterfly takes care of all the tough stuff; you just sit back and wait for your photo book to be delivered to your door. Whether you are a parent of a state champ or a fan of a little one who is proud of their first participation trophy, Shutterfly has plenty of other ways to celebrate your season. Make sure your little athlete keeps hydrated with a personalized photo water bottle. Thank your favorite coach for a job well done with a custom framed collage. Don’t forget to thank yourself, too. If you were subjected to cold days cheering from the sidelines, create a custom photo quilt to share your team spirit next season. With a custom photo book to recap your season, you can remember all your favorite moments from on and off the field. With all of your most precious memories from practice, scrimmages and games in one place, your little all-star will be even more excited for the next season. 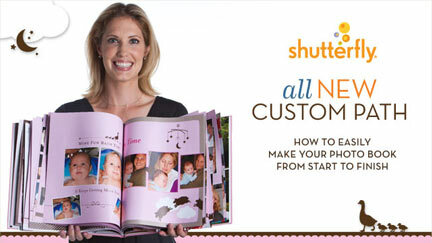 Shutterfly will make the right call on your season and help you showcase your favorite shots.